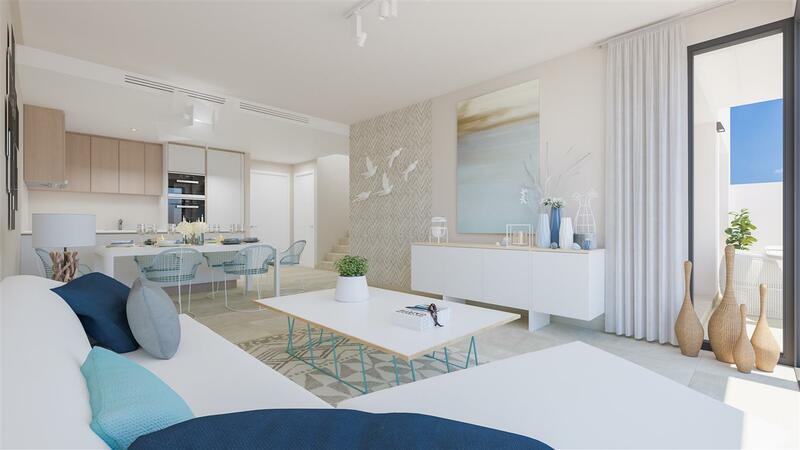 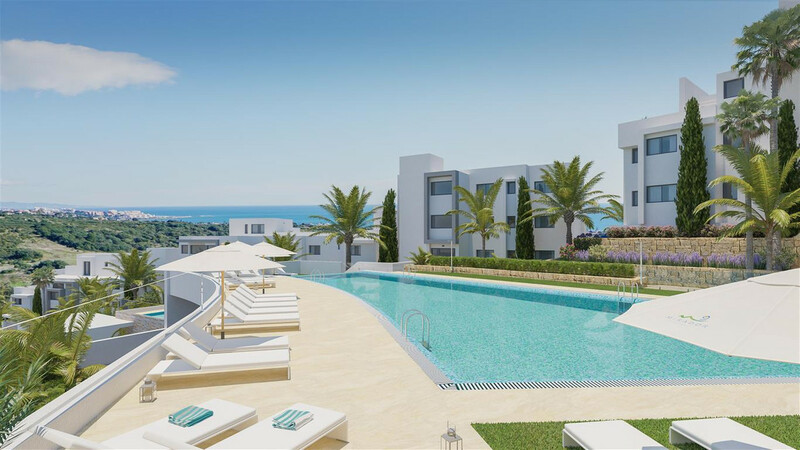 A boutique development of 54 modern and exclusive designed apartments and penthouses located in the area of Estepona Golf, 3 km from the beach and amenities, surrounded by golf courses. 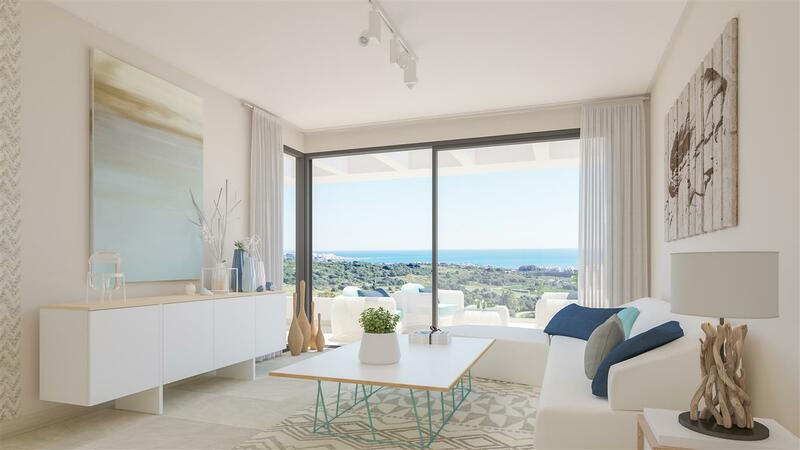 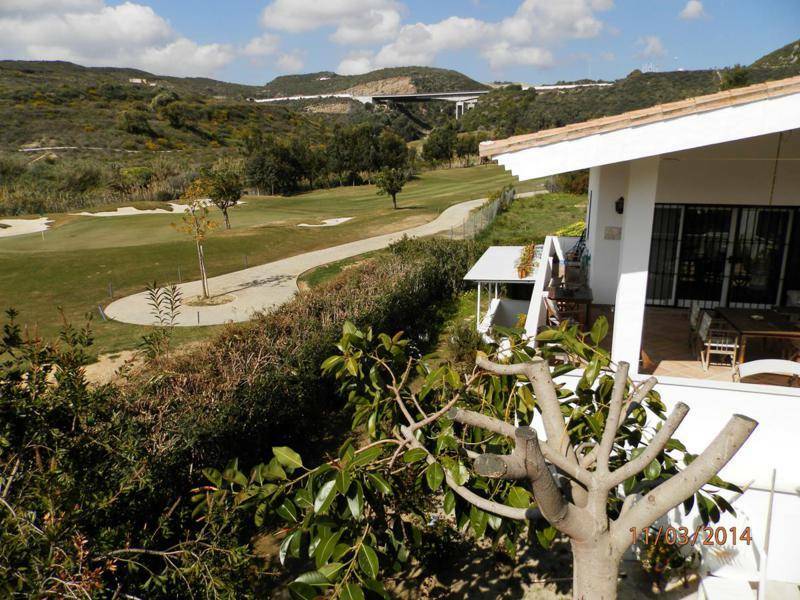 The development combines a modern and contemporary design in a natural environment of absolute privilege such as the Golf Course of Estepona Golf, with views of the countryside and the sea and south orientation. 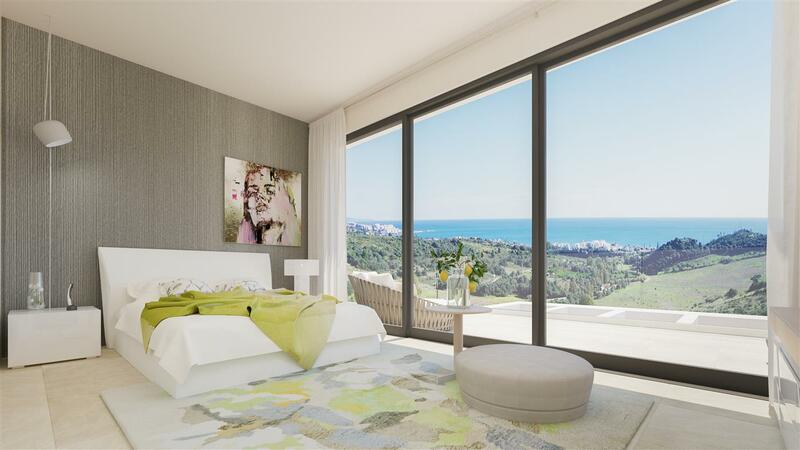 And to fully enjoy this enclave we design the apartment of your dreams as open, bright homes, with large windows and integrated kitchens in the living room fully equipped and furnished with Siemens or similar and with the best qualities and facilities, air conditioning, installation alarm, smoke detector, double glazing, etc. 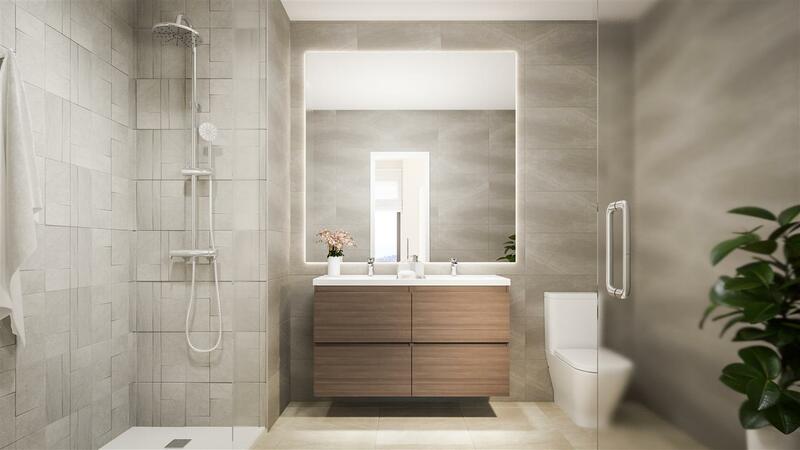 and energy efficiency rating B. 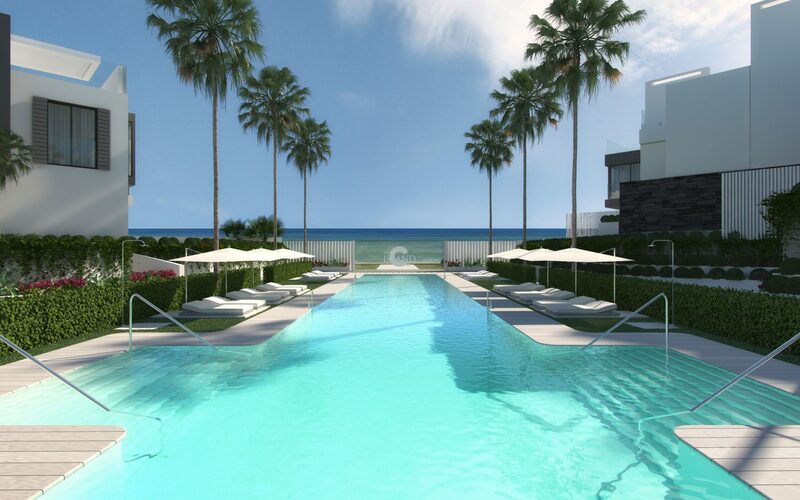 In the common areas you will enjoy a magnificent swimming pool for adults and another one for children, tropical gardens with an exquisite landscaping, roads illuminated by beacons and pre-installation of recharging points for electric vehicles in the garages among other facilities. 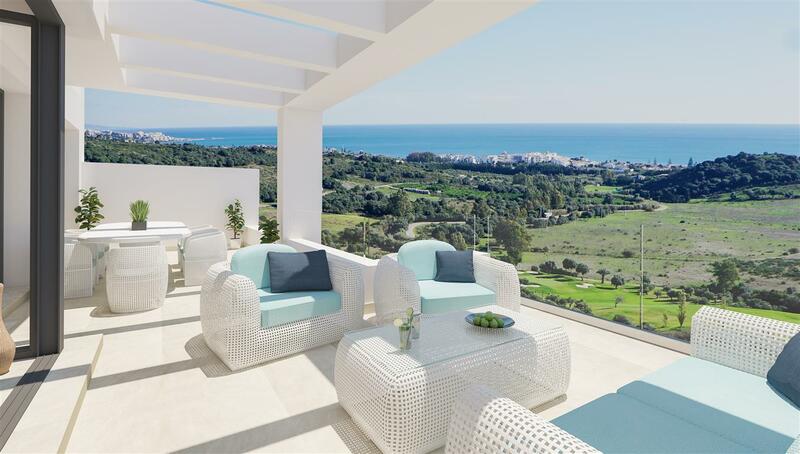 Exclusivity and privacy in a Development of only 54 apartments in the golf community of Estepona Golf, whose Club House and Golf Course can be walked in two minutes from your apartment, to practice your favourite sport, or to start teaching and learning or simply to have breakfast on your terrace while you enjoy the views of the golf course and the sea.